innovation for a competitive advantage. Delivering a shorter time-to-market is more important than ever. Markets are moving faster, competition is intensifying, and customers are demanding new products more often. For most companies, innovation and new product development are key to ensuring a future revenue growth. 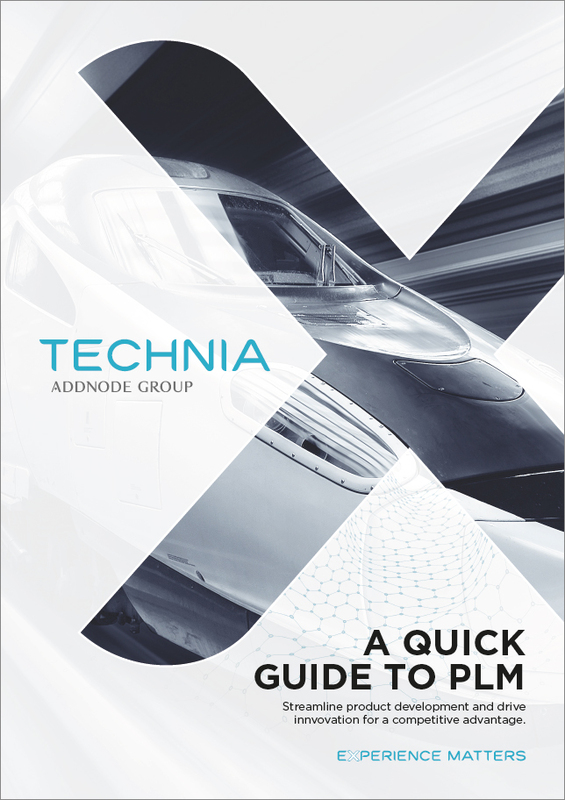 PLM offers a competitive advantage that you can't afford to overlook. TECHNIA is certified according to ISO standards 9001:2015 and 14001:20015.